Mauro Braunstein, a mathematician and composer, has put together a database of nusach melodies with score that he has transcribed. The database contains thousands of variations of nusach covering the gamut of Jewish liturgical texts. It is divided by liturgy (weekdays, Sabbath, holidays), life cycles, and trope. Within these sections are myriad examples of the melodies and traditions of singing for the texts. There is score set for each of these, and some links to outside sound files as well. The purpose of the site is to offer a leader or researcher musical options to sing the services. Braunstein also offers his services for transcribing recordings into sheet music of those who contact him, which many will find extremely useful. 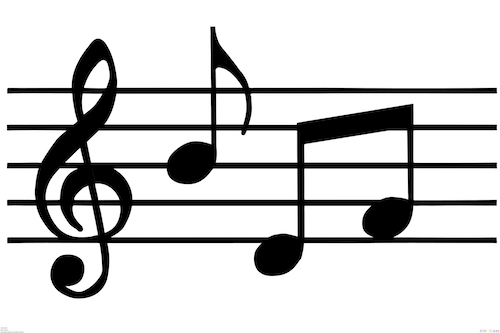 This is an excellent site as a resource for finding nusach in musical notation, although some may find some of the options given within a score somewhat confusing, most will find this very helpful.